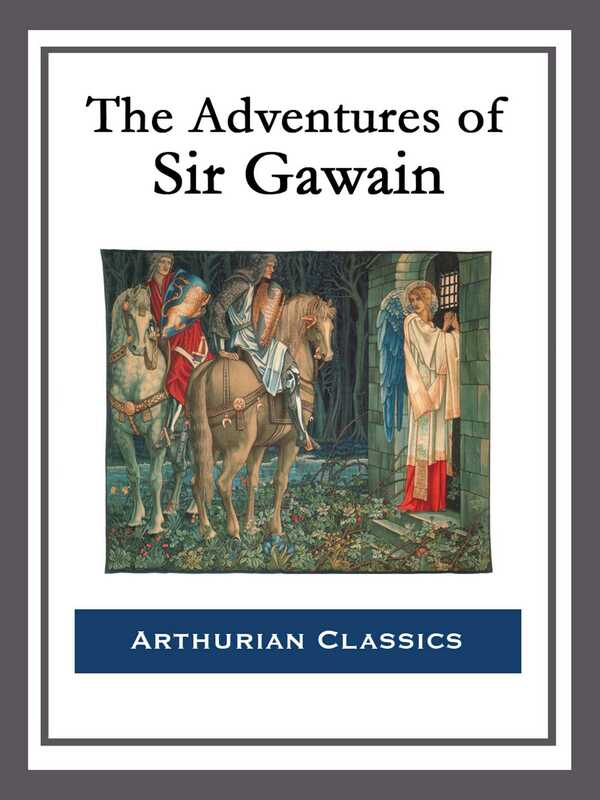 Sir Gawain is without a doubt the greatest of King Arthur's English Knights: fiercely loyal, hot-headed, and fearlessly brave. Collected here in this edition are 'Sir Gawain and the Green Knight' translated by Jessie Weston; 'Gawain and the Lady of Avalon' by George Augustus Simcox; 'Sir Gawaine's Quest for the White Hart' by Sir Thomas Malory; 'Sir Gawain Meets Sir Prianius' by Sir James Knowles; 'Sir Gawain and the Maid with the Narrow Sleeves' by Rupert S. Holland; 'Sir Gawain and the Lady of Lys' translated by Jessie L. Weston; 'Sir Gawain and the Lady' by Beatrice Clay; 'The Marriage of Sir Gawaine' by Bishop Thomas Percy; 'The Last Love of Gawaine' by Richard Hovey; 'Of Sir Gawaine's Hatred, and the War with Sir Lancelot' by Henry Gilbert; 'Castle Orguellous' translated by Jessie L. Weston; and 'Gawayne and the Green Knight: A Fairy Tale' by Charlton Miner Lewis. Return to a time when chivalry and bravery reigned.